performances by Brooklyn-native Leikeli47 and GRAMMY-nominated rapper Rapsody. 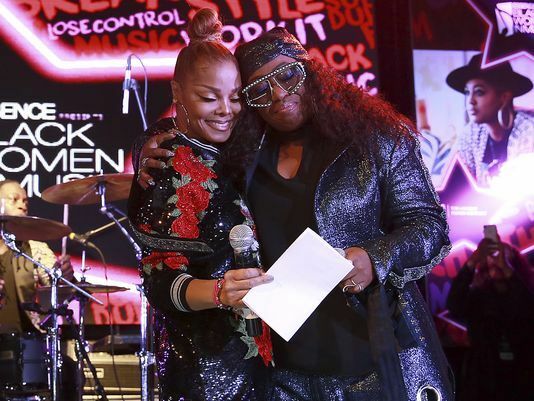 But the highlight of the night was a surprise appearance from five-time GRAMMY winner Janet Jackson, who presented Eliott with her award. "Creativity is a beautiful thing," shared Jackson. "And when creativity flows so freely from a musical genius, all we can do is express gratitude. I am so grateful for Missy's beautiful soul."